Happy b-day twic! May the chiptune live on forever! one of my favourite chiprave-tunes ever! Oh man this show is so awesome ! Awesome track to end an awesome year in Chiptune. Thanks DJ Cutman! so is this a collection? Disappointed it's not the drumstep version. But still, congrats on one year! hoping for many more. was an awesome show cutman! The lyrics to this part are - Bloop Blip, Bloop Blip, Bloop Blip, Bloop Blip etc. Download TWIC 052: One Year of This Week In Chiptune! Users who like TWIC 052: One Year of This Week In Chiptune! Users who reposted TWIC 052: One Year of This Week In Chiptune! Playlists containing TWIC 052: One Year of This Week In Chiptune! 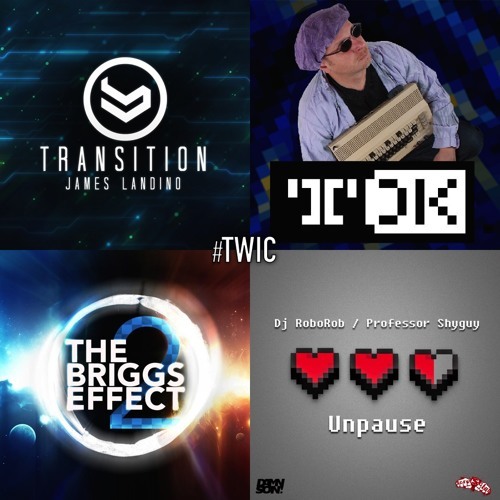 More tracks like TWIC 052: One Year of This Week In Chiptune!